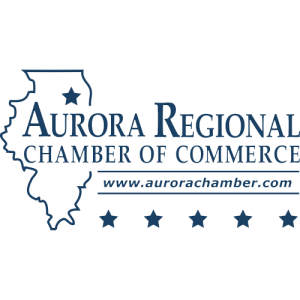 Join the Aurora Young Professionals to enhance your leadership skills, develop business relationships, learn from industry experts, and participate in community projects. Speed Networking works a lot like ‘Speed Dating’ but without the ‘Dating’!  Meet business professionals just like yourself, face to face, one business professional at time. 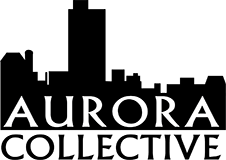 Join the Aurora Collective for entertaining game nights. These events are perfect for anyone interested in meeting new people, building new business relationships, or socializing with professionals just like yourself.